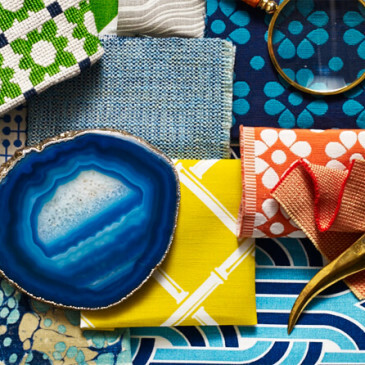 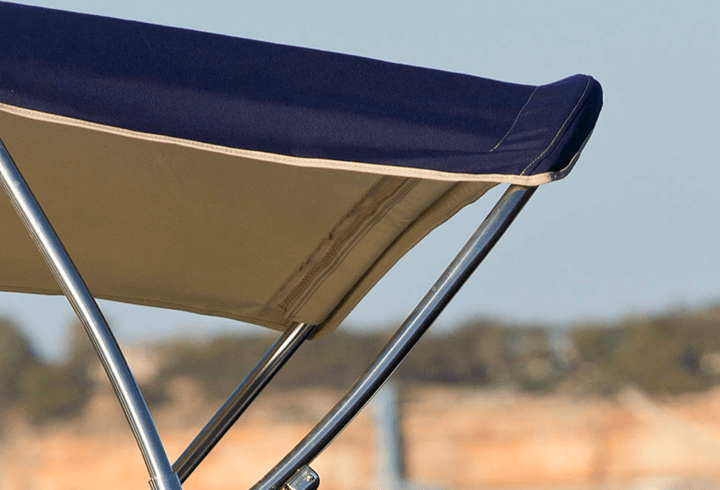 For a brand that started out as an industrial-grade awning fabric in only six colors, Sunbrella fabrics have come a long way. 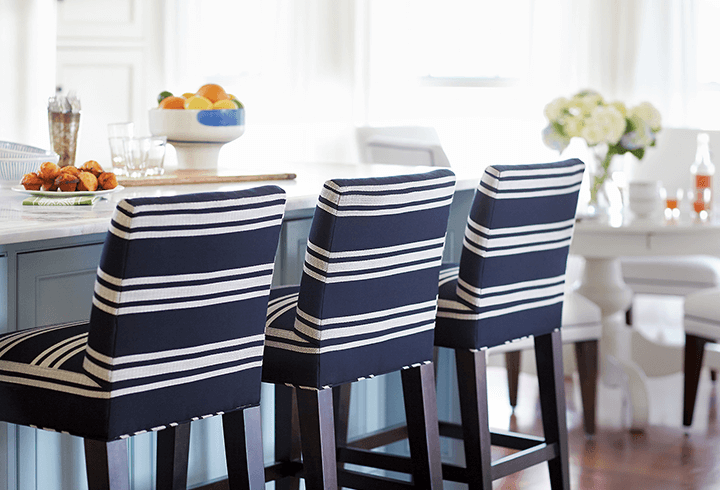 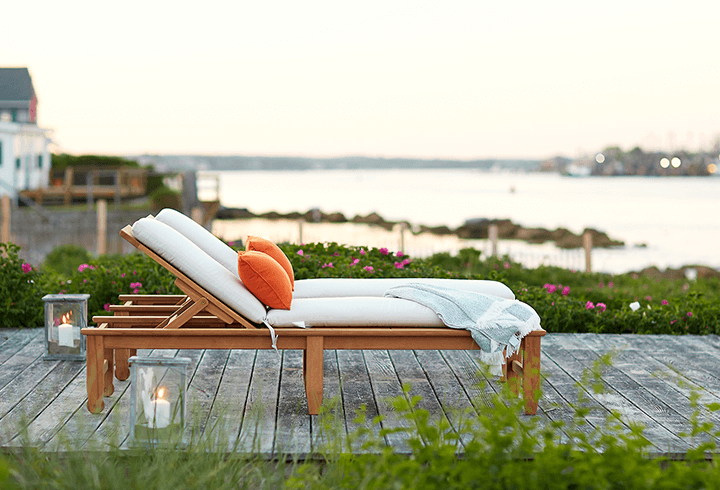 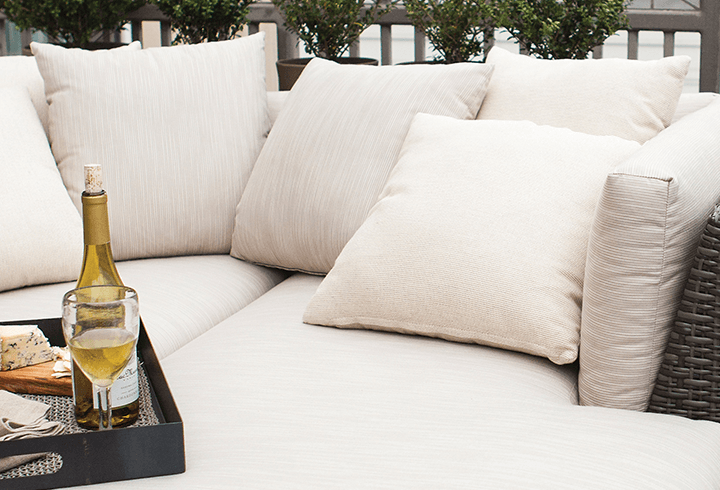 From awnings to marine to casual furniture, Sunbrella fabrics is an industry leader with extensive styles and colors while providing unparalleled performance. 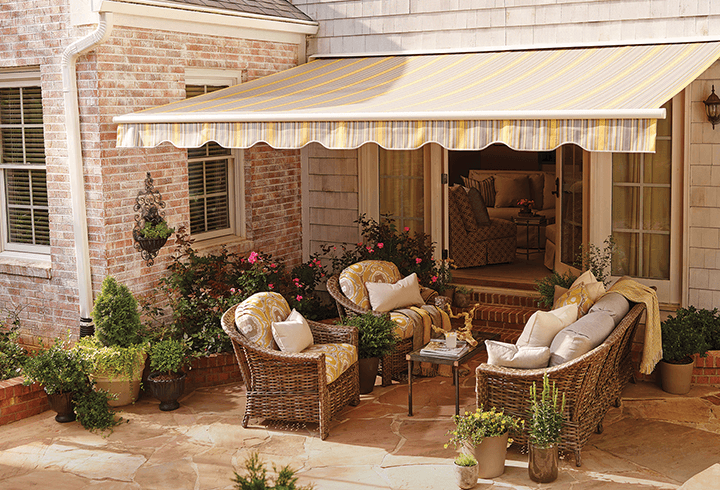 Please send me more information on Sunbrella.